Neuroscientist Richard Davidson‘s research is focused on cortical and subcortical substrates of emotion and affective disorders, including depression and anxiety. Using quantitative electrophysiology, positron emission tomography and functional magnetic resonance imaging to make inferences about patterns of regional brain function, his lab studies normal adults and young children, and those with, or at risk for, affective and anxiety disorders. 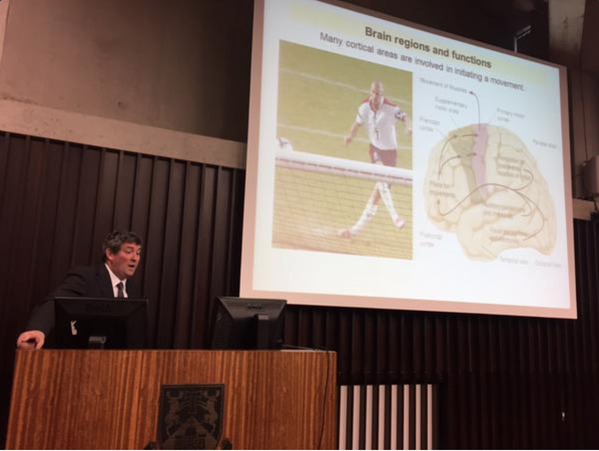 A major focus of his current work is on interactions between prefrontal cortex and the amygdala in the regulation of emotion in both normal subjects and patients with affective and anxiety disorders. 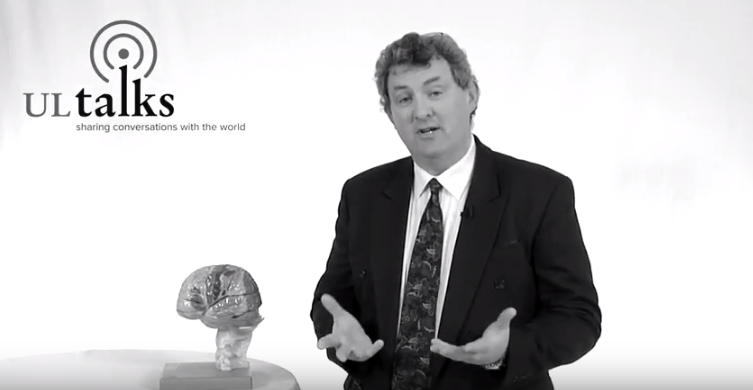 In this video Professor Davidson presents his research on how social and emotional learning can affect the brain.